December « 2009 « How to make a friend in Uganda. I fell in love with Japanese architecture a few years ago while building stone and thatch homes of the English countryside vernacular. 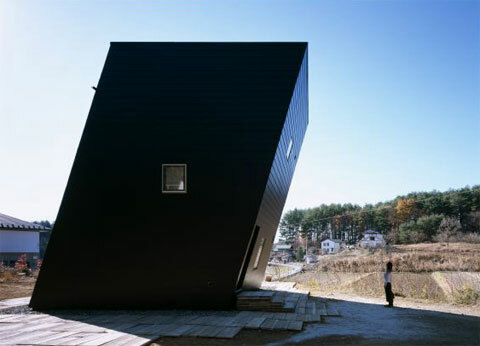 Less rustic than their English counterparts, these intricately detailed homes feature simple, clean lines. 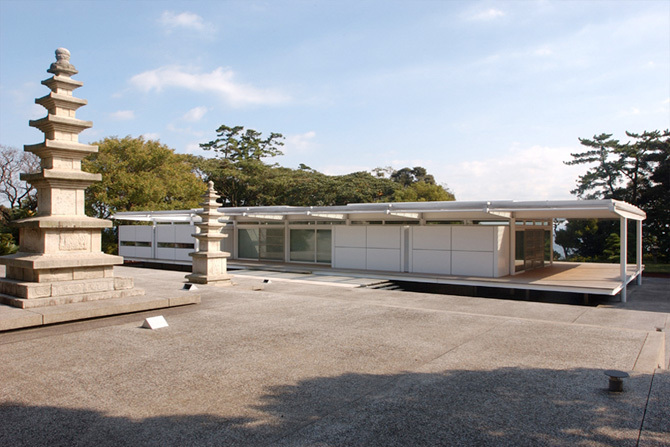 Following the lead of architects such as Le Corbusier Japanese architects combined these traditional design aesthetics with elements of the international style for dramatic results. 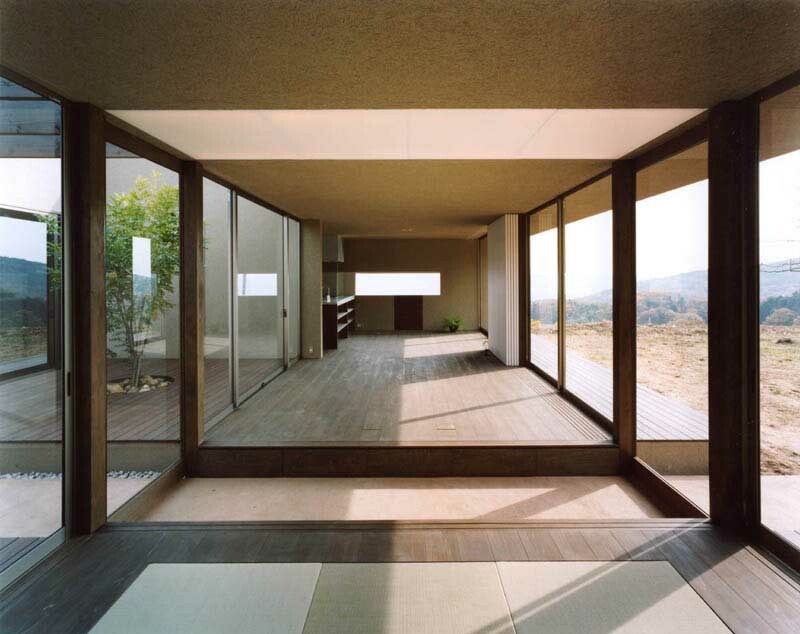 Today many Japanese architects must design homes with small footprints due to a lack of available land. For most the solution is to go up, up, up. 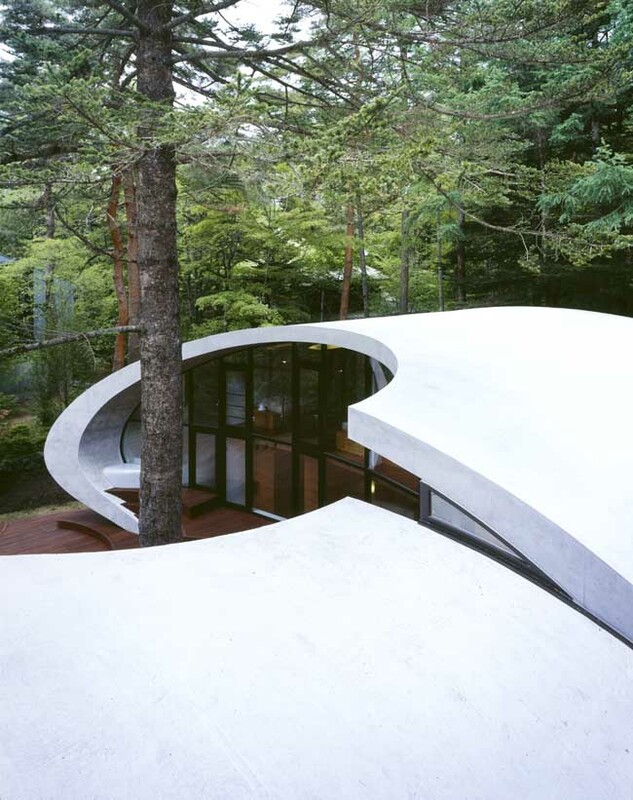 A Ryuichi Ashizawa-designed home featured in this article accomplished this in a rather interesting and organic fashion. The twisted steel support columns resemble rods of bamboo, and the successive pods/platforms remind me of the tree house from the movie Swiss Family Robinson. To me, this open-air design seems impractical for the city (with all the air and noise pollution), but I would certainly love to build something like this on my property up in Maine.